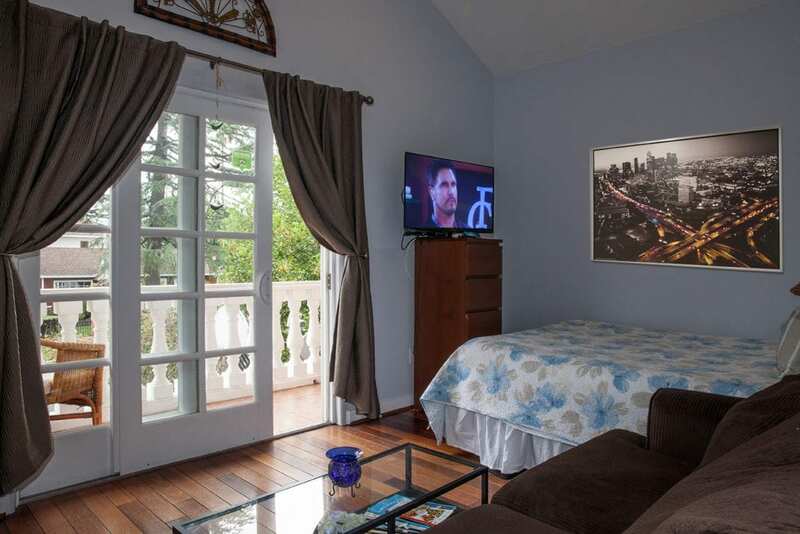 Sweet Dreams B&B is one of the top rated bed and breakfasts in Los Angeles. 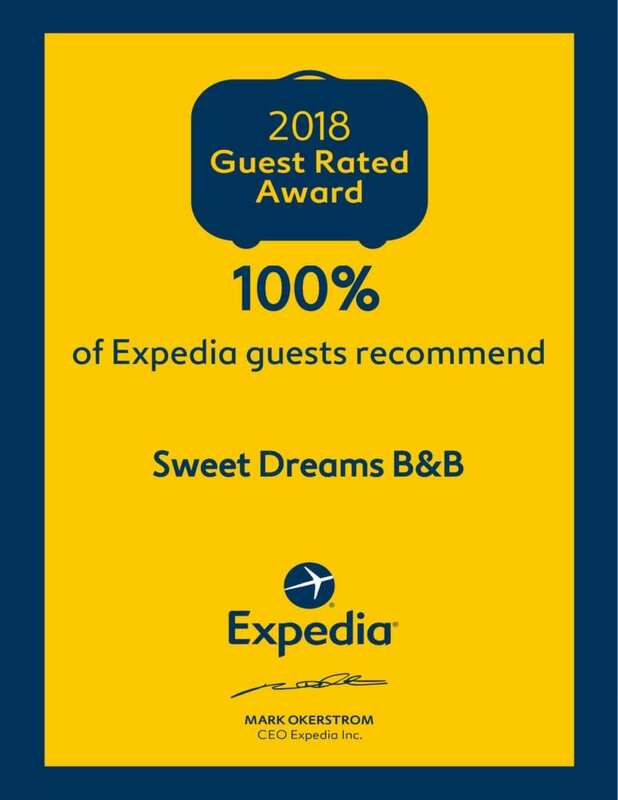 The inn is the recipient the TripAdvisor Certificate of Excellence in 2016 & 2017 and recommended 100% by Expedia guests. 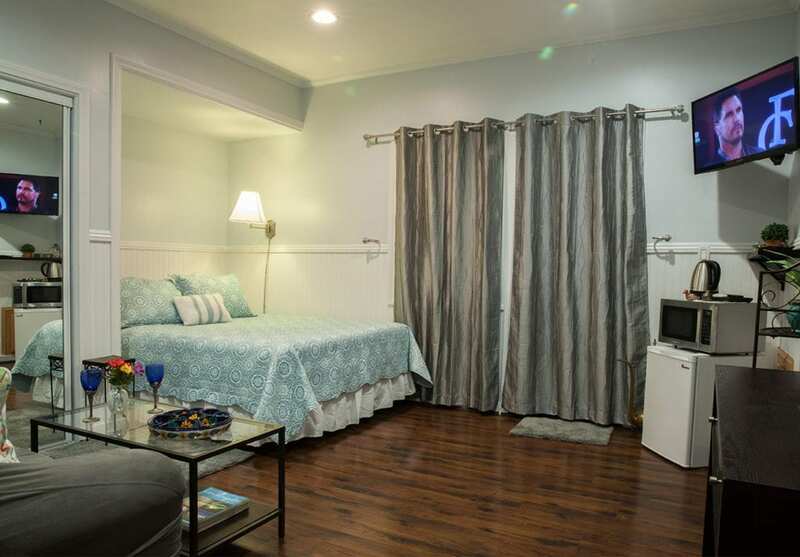 We live in a quiet neighborhood in the heart of the San Fernando Valley and close to the main attractions Los Angeles has to offer. A few exits away from the Hollywood Walk of Fame, Universal Studios, Getty Center, and Griffith Observatory. With public transportation and apps like Uber, it is easy to get anywhere! 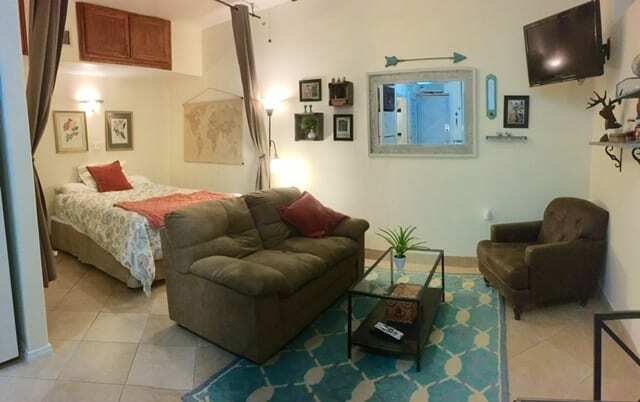 We have a lovely home and 4 beautiful Suites to accommodate you. Whether you are on a business trip or a sightseeing vacation, you will find our house will quickly become your home away from home. A delicious free breakfast is served daily with a wide variety of choices. Want to relax? We have a lovely backyard where you can use the pool and Jacuzzi. Come and visit us soon!